The Castello della Paneretta olive grove extends for about 25 hectares. The olives varieties Moraiolo, Leccino, Frantoio are gathered from the plant in the months October and November and after being chosen with care are immediately taken to the mill. Here they are cold milled, in order to preserve the oil’s low acidity and rich scents typical of Tuscan oil. 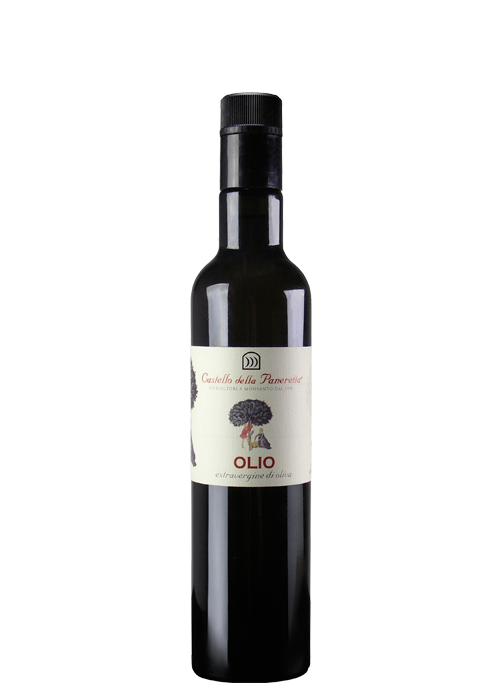 The Castello della Paneretta olive oil shows an intense and brilliant green color, and has a slightly sharp taste. Its qualities can be best appreciated if it is used raw.